Jensen Ackles and Jared Padalecki were on hand to watch the Season 14 premiere of Supernatural in New York with a special group of fans and the media. After the premiere, the actors took part in a quick Q&A session, where they talked about the new season and what is ahead for their characters. Ackles and Padalecki started the interview by talking about Sam’s grief beard and how they approach each new season. Padalecki revealed that he tends to do a lot of research before filming, just like Sam would. Ackles, on the other hand, is a little more like Dean and rarely reads ahead. 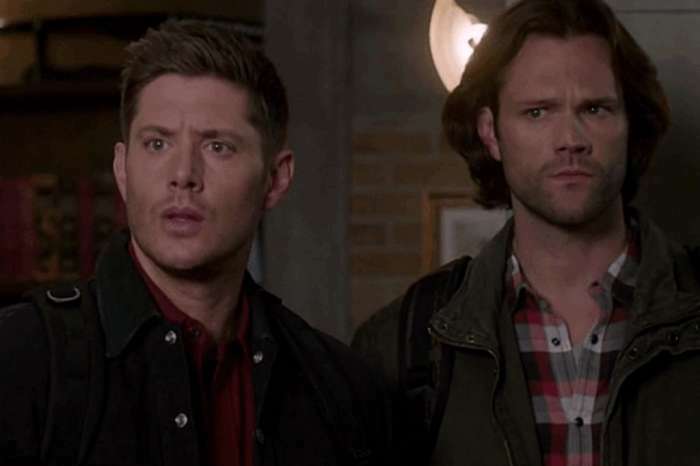 After some more behind-the-scenes talk, the questions turned towards what’s ahead for the Winchester brothers in Season 14. When it comes to playing his new character this season, Ackles revealed that Michael will not stop at assembling an army of regular vampires. According to Entertainment Weekly, the Supernatural star explained how Michael is not interested in having basic followers and wants to create a “super army” to take over the world. In doing so, the hunting duo will not be able to rely on their experience to take the monsters down, which could lead to a lot of issues down the road. “He doesn’t just want to have followers and basic vampires. He wants to fire them up a bit and he wants them to win. He’s essentially going to create a super army,” Ackles shared. Apart from the main storyline this season, Ackles and Padalecki also talked about what flashbacks they would enjoy seeing in future years. 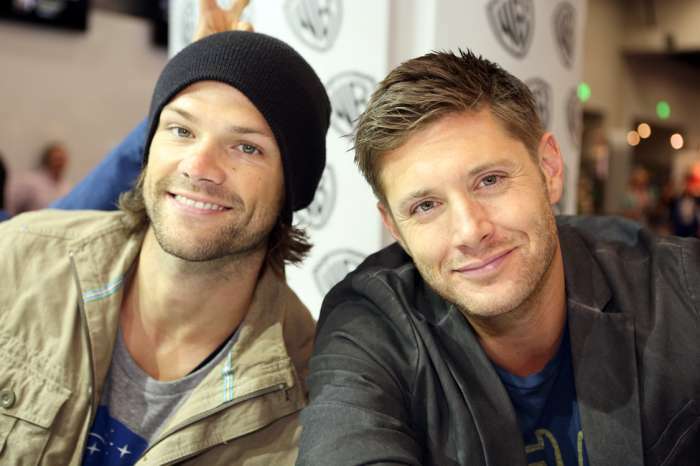 Ackles told fans that he loves watching younger versions of Sam and Dean. This includes seeing how their childhood played out. Padalecki agreed and added that he would like to learn more about how their father got involved in the family business. The two, unfortunately, did not spill too many details about the new season, but they did offer an interesting insight into how they approach each season and what really goes on behind the scenes. 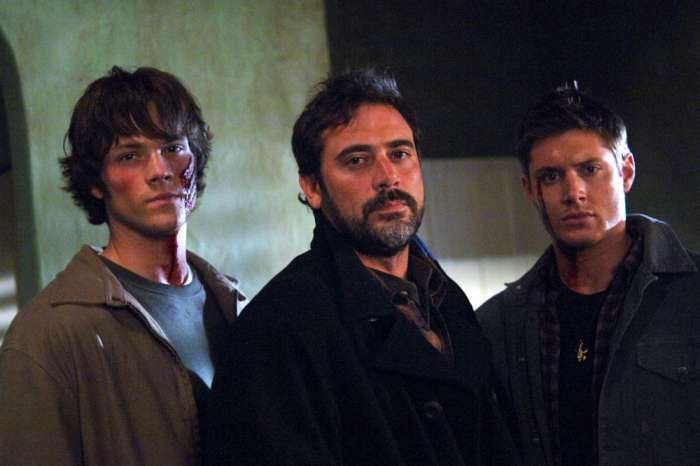 New episodes of Supernatural air Thursday nights on The CW. Porsha Williams Is Having A Baby Girl!